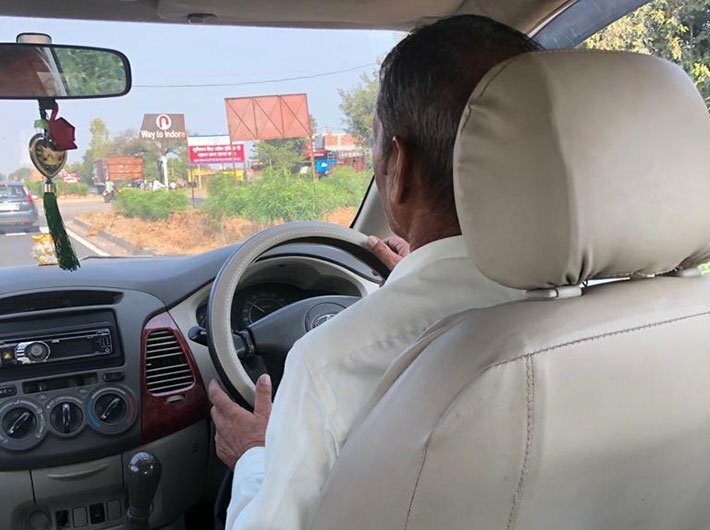 Driving down from Indore to Bhopal, my driver Roop Singh gave me a lesson in sociology and politics when I asked him about the elections. The lesson I learnt from Roop Singh was quite instructive in understanding the post-poll scenario. 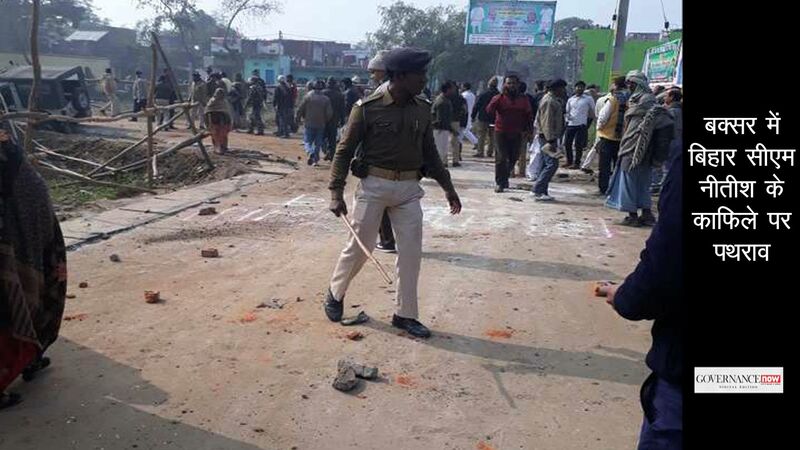 “You see, sir, upper castes are like frogs in a taraju (scale), and each of them jumps habitually to disturb the scale,” he said while talking about the unrest among sections of the upper castes on certain utterances attributed to Shivraj Singh Chouhan in favour of the scheduled castes, OBCs and job reservation. Then Roop Singh went on to explain his complex earthy wisdom. “I do not know to which caste you belong. I am a Thakur and assuming that you are also a Thakur, there is nothing common between you and me,” he said, adding that in an urban milieu, class division obfuscates caste division. In his view, a section of the rich upper castes is guided by “the frog syndrome”, trying to disturb the political scale for their self-interests. “Contrast this with the behaviour of Muslims, and you will find them sitting tight on one side of the scale,” he pointed out. It goes without saying that Roop Singh is a BJP supporter. But what was quite significant in his formulation was the underlying theme of communal division. Given the presence of the BJP’s robust organisational structure in the state, Hindutva seems to have permeated deeply into the state’s body politic. It is not without reason that even top Congress leaders are running from Datia Pitambara Peeth to the Mahakal temple in Ujjain to seek divine blessings. Rahul Gandhi led this show to establish the party’s pro-Hindu credentials. But that seems not only too little and too late but also an obsolete idea. In the past, the Congress was for long regarded as more pro-Hindu than the Bharatiya Jana Sangh (BJS). This was all the more true when Dwarka Prasad Mishra was chief minister during 1963-67. Even during Indira Gandhi’s time, the party was never seen with slightest suspicion by Hindus, though the RSS-BJS had a strong presence in the state. This situation reversed only during Digvijay Singh’s second stint (1998-2003) when he embraced a brand of secularism which was projected as a tactic of minority appeasement. What compounded the Congress’s folly was its reliance on the premise that the socially marginalised groups would not join the Hindutva fold, which was largely perceived as pro-upper castes. There is no doubt that Digvijay Singh successfully stalled the BJP’s march in 1998 on account of his pro-poor approach that roped in the socially marginalised sections to the party’s fold. However, his over-reliance on this strategy proved counterproductive in 2003 when “Bijli, sadak and pani (electricity, road and water)” became the reigning slogan for people. Though the BJP projected Uma Bharti as its CM candidate, it did not harp on Hindutva but promised these basic amenities to lure in voters. 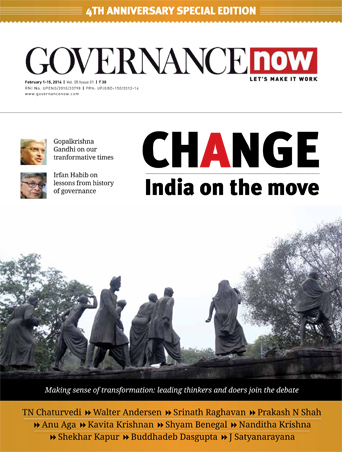 Since then, the Congress has been unable to find its feet on the electoral ground of the state. And it is unlikely that they can do so this time either despite a propitious political circumstance. The reason is not far to seek. The Shivraj Singh Chouhan government has been recklessly overindulgent on social spending to mitigate the rural stress. Take for example, the Rs 600 crore worth purchase of onions by the state to assuage farmers’ plight. Or, the introduction of Bhavantar scheme under which the farmer is directly paid the difference between the minimum support price (MSP) and the actual market price, in case the latter is higher. In many of these schemes there is a huge potential of irregularities. Yet the spending has invariably benefitted local traders and farmers and substantially mitigated the anger against the government. At the same time, rapid urbanisation and expansion of the irrigation network across the state has brought prosperity and lifted a substantial section of the poor above the distress level. This improvement in the economic profile has resulted in a sea change in the social complexion of the state. Even the upper castes that migrated to urban areas in search of jobs are more aligned to class division than caste allegiance. That is what my driver Roop Singh explained beautifully in his own way. That does not mean that Chouhan has a cake walk. He is certainly encumbered by indiscretions of his own government; in the Vyapam and other scams in social welfare spending, in giving free reins to mining mafias. Add to that the unbridled hubris of BJP’s local cadres and leaders. But what makes his task a bit easier is the clear distinction between the BJP and the Congress: while the former is firing on all cylinders to win, the latter awaits a windfall to come its way.